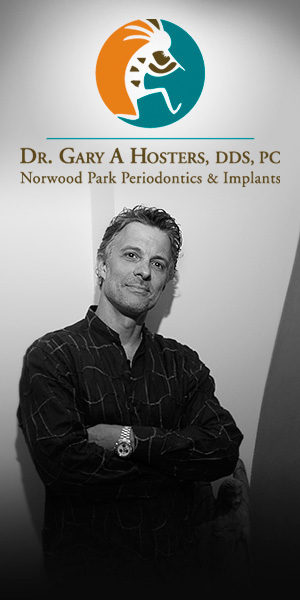 We area team of highly skilled professionals specifically trained in the fields of Periodontics and Implantology. We are well-versed in the diagnosis and treatment or oral diseases and are totally committed your patient education, motivation and developing a lifetime of oral health. To provide our patients with nothing less than excellence at all times. To provide our patients with compassionate care. To function as empathic listeners. To view continual education and advancement as a lifetime pursuit. To offer the most current technologies and therapy. To guarantee our work equals the value you seek.